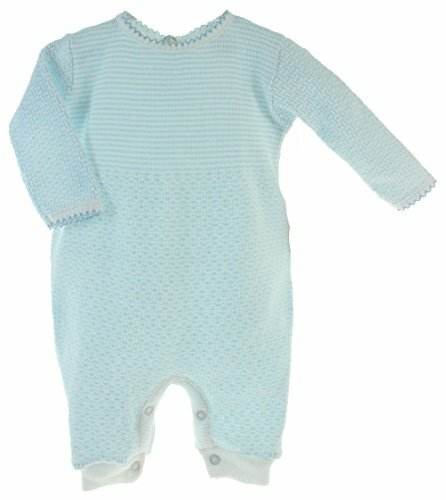 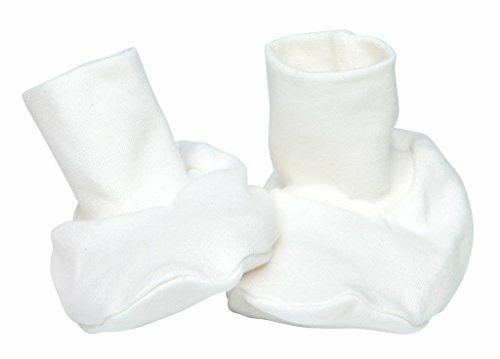 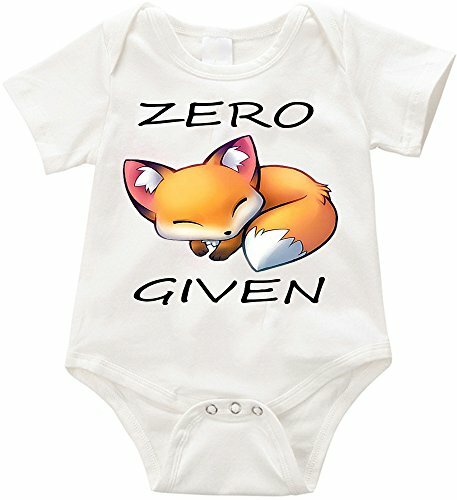 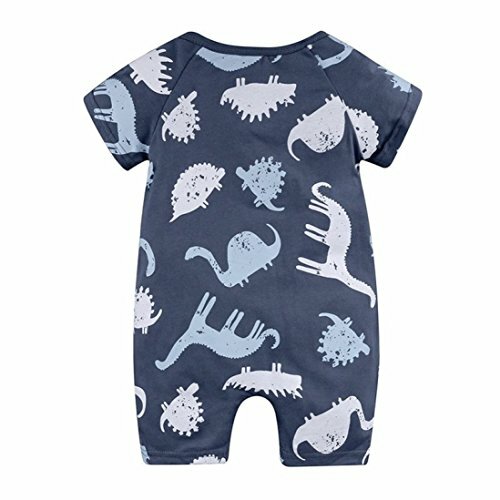 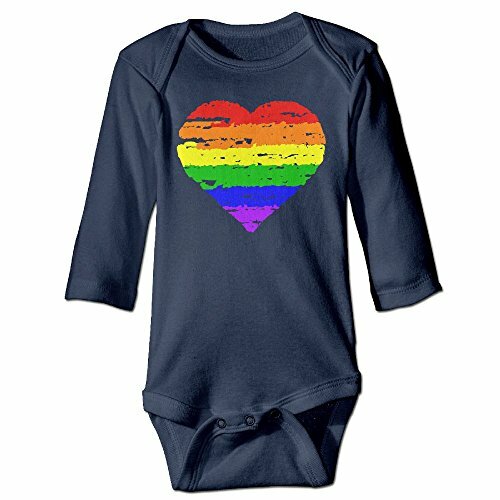 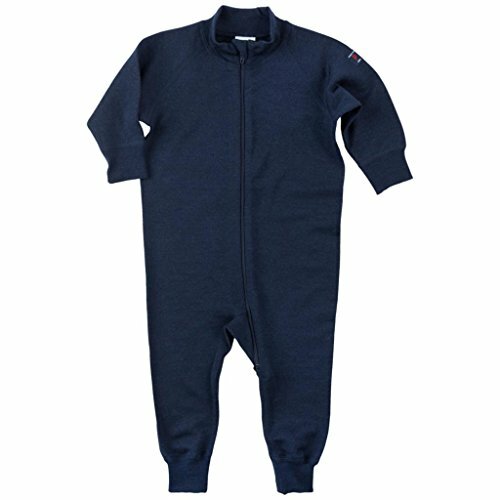 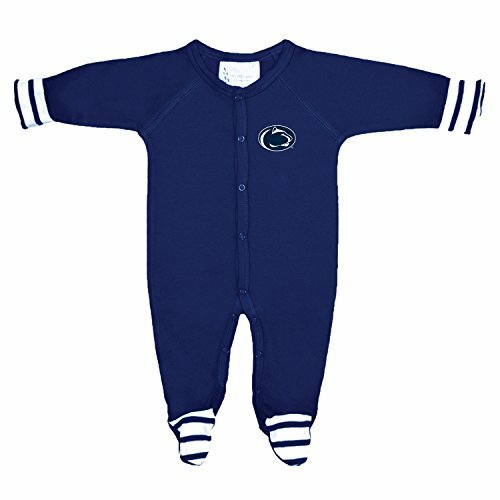 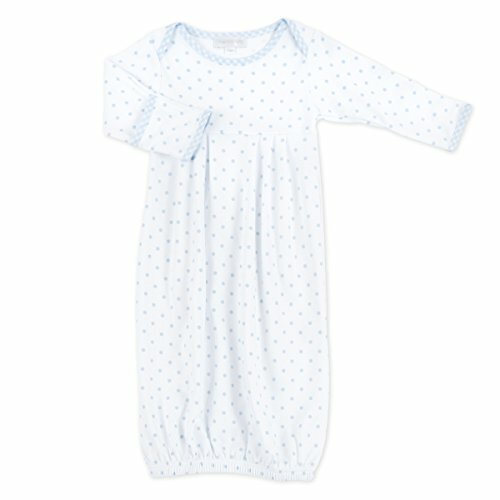 Bajby.com - is the leading kids clothes, toddlers clothes and baby clothes store. 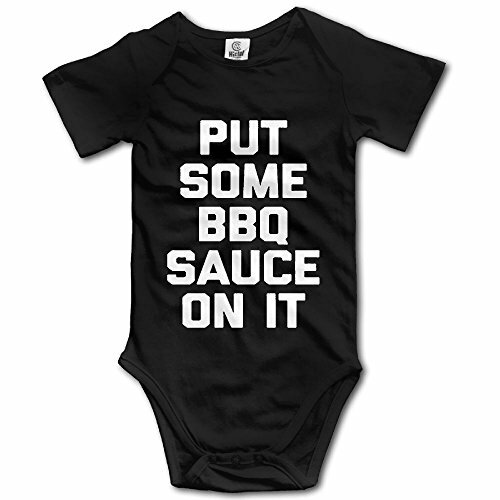 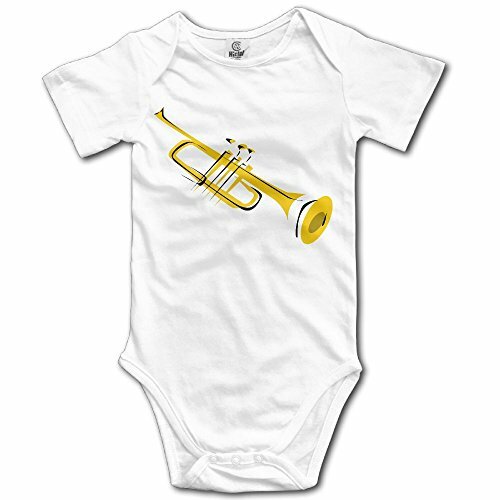 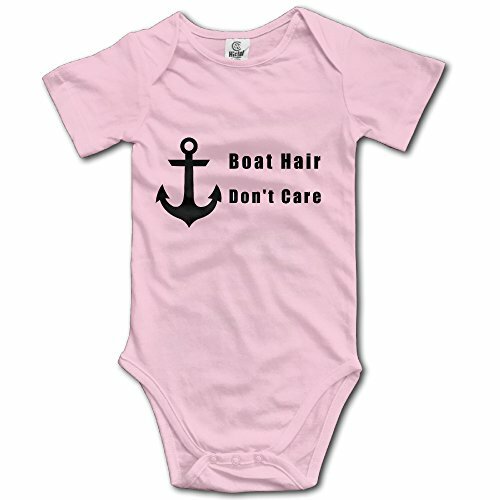 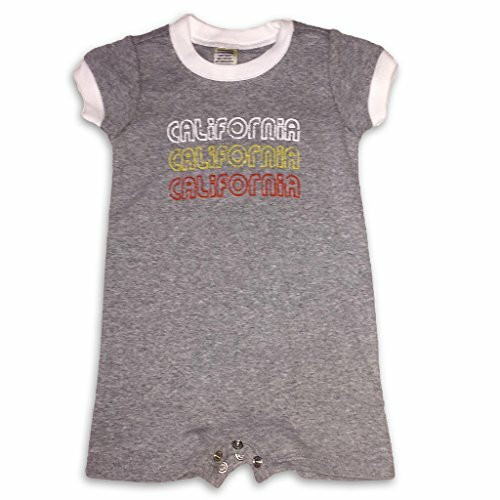 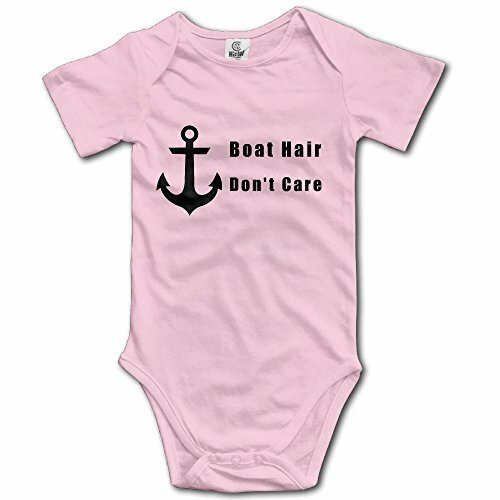 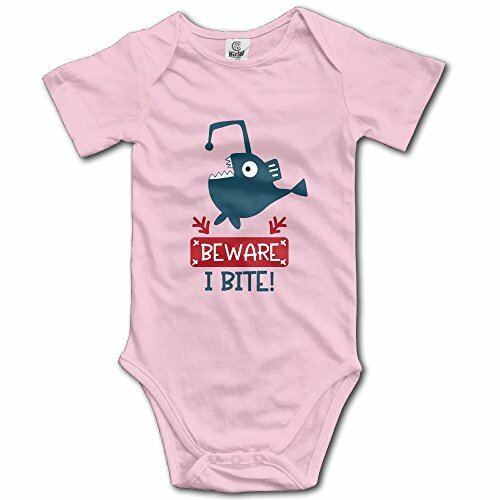 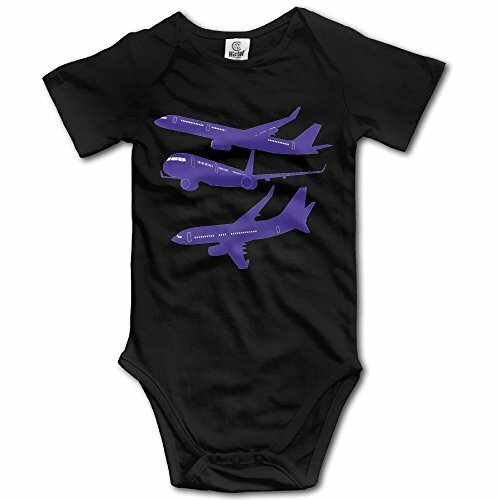 Bajby.com children's clothing comes in sizes for girls, boys, toddlers and babies. 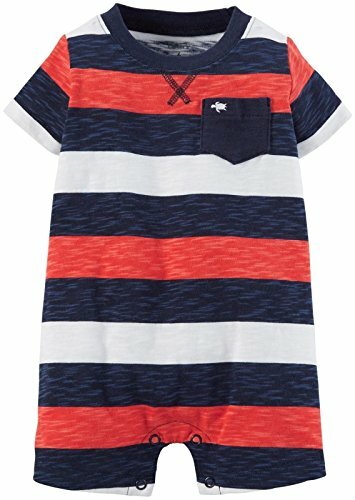 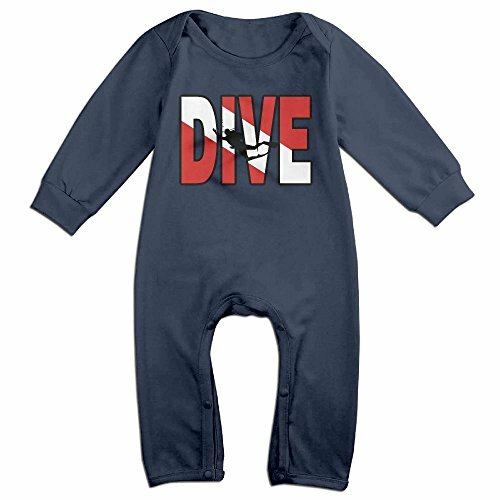 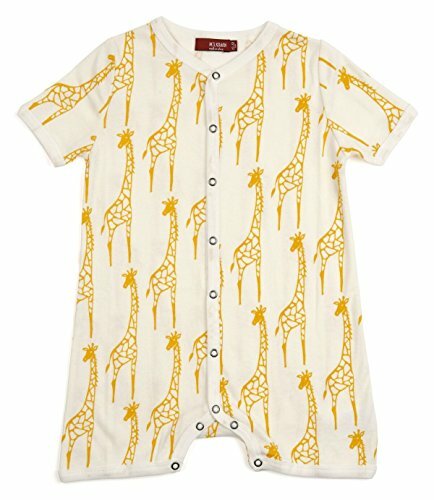 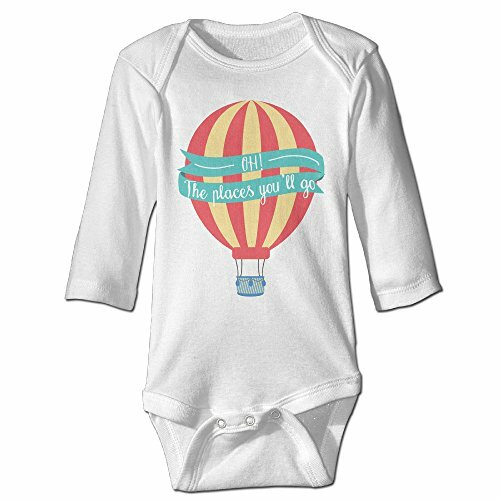 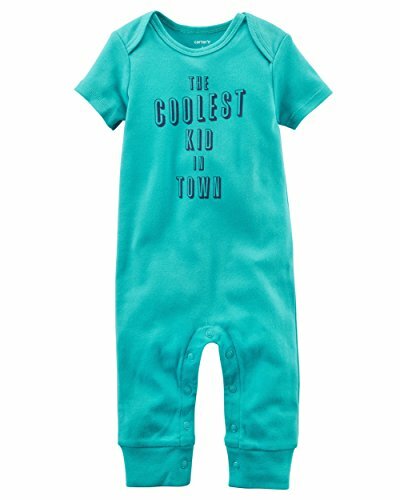 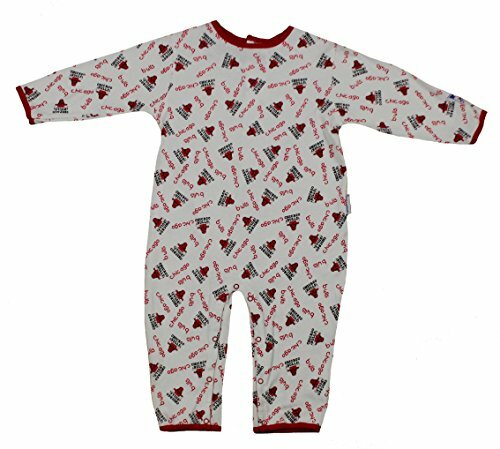 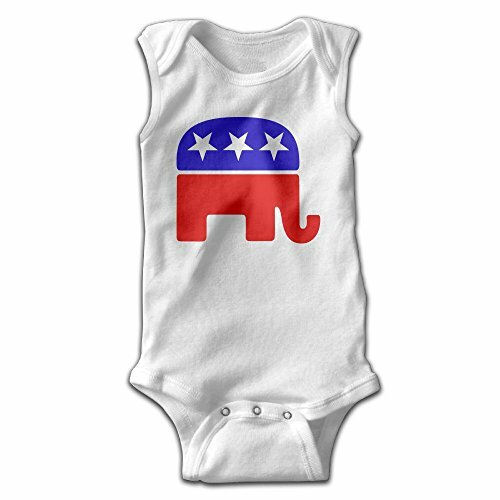 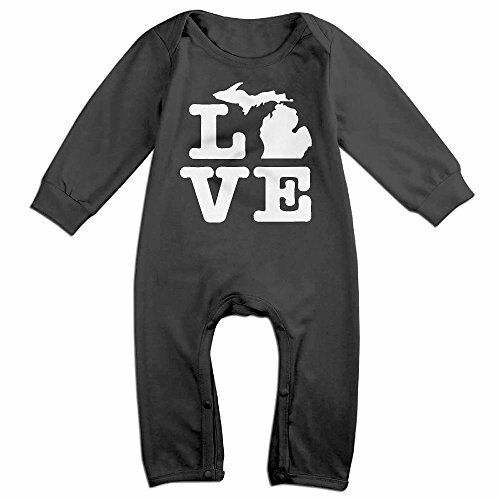 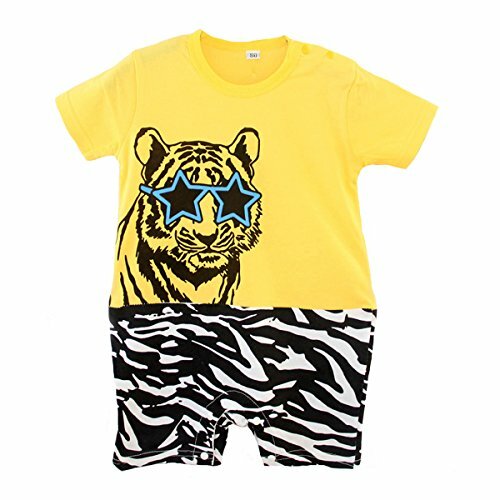 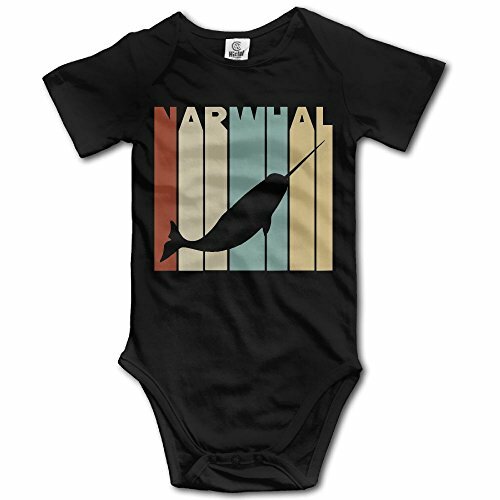 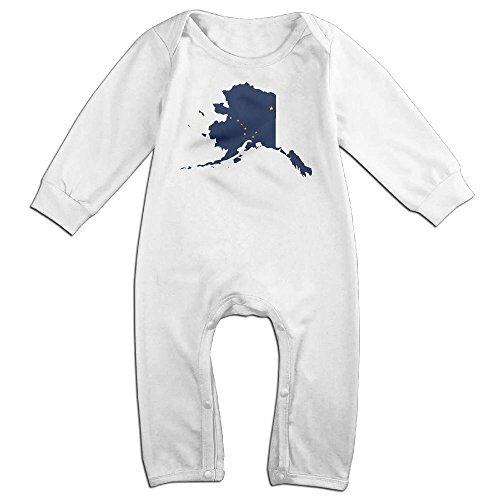 Kids love the children's clothing from these collections because they are comfortable and are the latest styles. 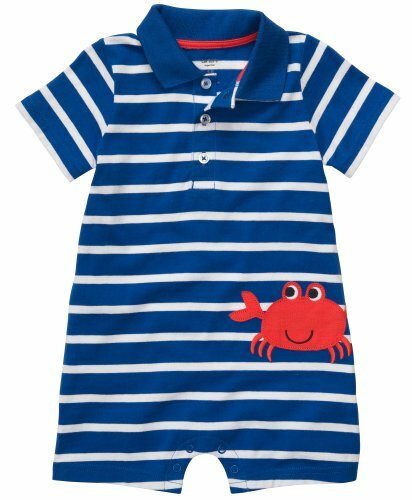 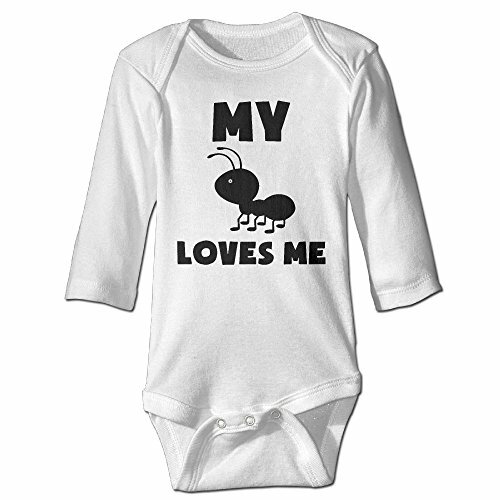 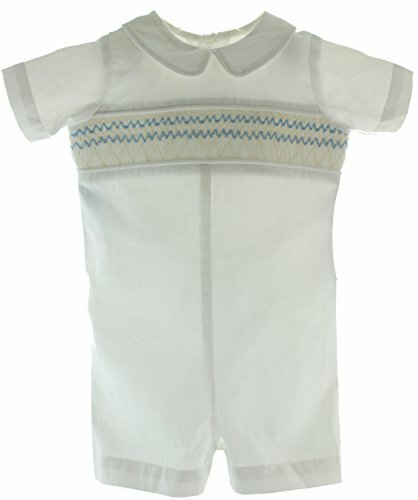 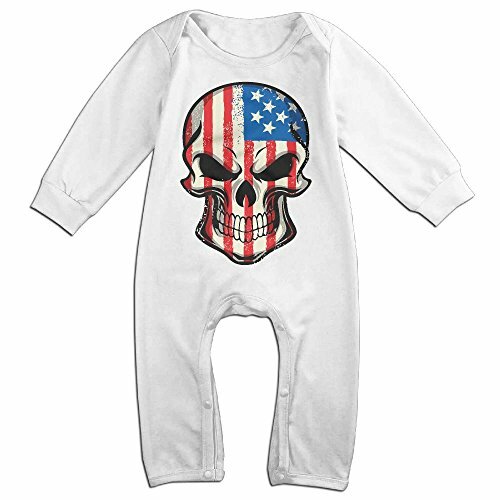 Our childrens clothing is well made and long-wearing so they are also very popular with parents. 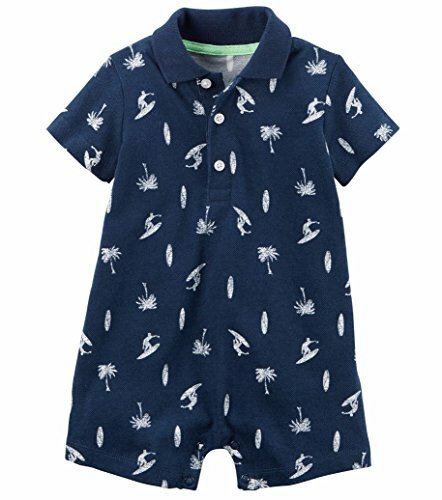 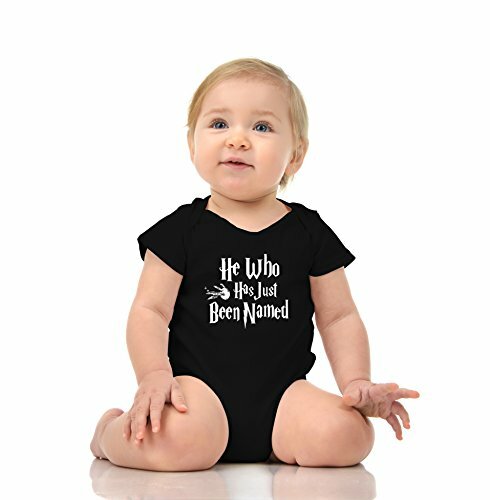 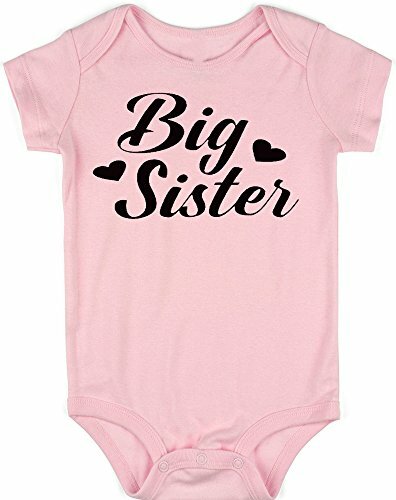 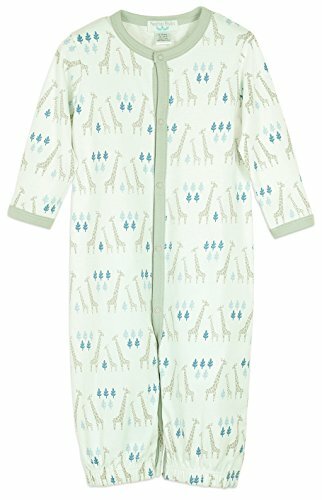 The baby girl and baby boy clothes from our childrens clothing collection are designed to look just like the big kids but have comfort features including elastic in the waist and snap closures.